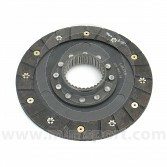 Whether you have a Pre Verto or Verto Clutch system on your Classic Mini we have a full range of Clutch plates & parts to suit all Classic Mini requirements. 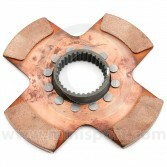 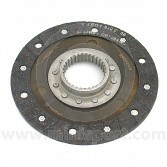 Our range even covers specially developed Clutch Plates for use in Road, Racing and Competition use. 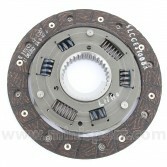 Explore other Clutch parts and components at Mini Sport with full Clutch Kits, Clutch Pressure Plates, Clutch Diaphragms and Clutch Hoses, Pipes and Seals amongst our comprehensive range.